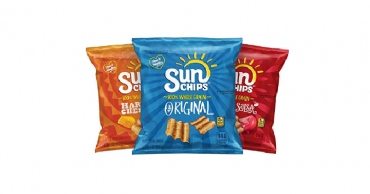 Sunchips Multigrain Chips Variety Pack, 40 Count Only $11.18 Shipped! 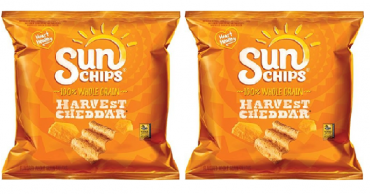 SunChips Harvest Cheddar Flavored Multigrain Snacks (Pack of 104) Only $28.65 Shipped! 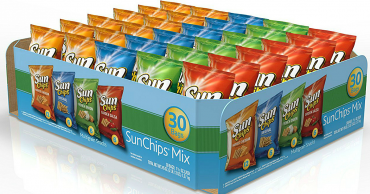 Amazon: Sunchips Variety Pack 30 Count Only $8.07 Shipped!